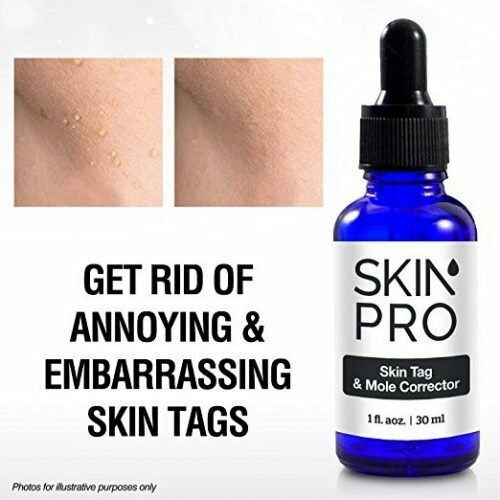 The SkinPro Skin Tag & Mole Corrector is the fastest and easiest way to remove skin tags, moles, warts, and other unsightly growths on the skin. 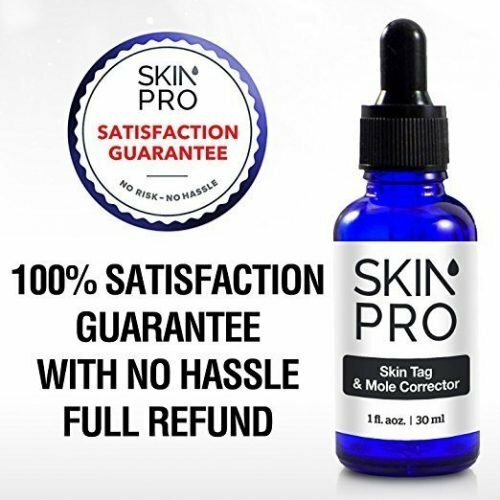 Infused with a medical-grade 17% Salicylic Acid in our proprietary solution, it is the perfect at-home alternative to surgical removal or a costly visit to a dermatologist for freezing off these blemishes. Moles, warts, skin tags, syringomas, and genital warts can all be safely removed with this solution scientifically developed by our cosmetic pharmacists for effective at-home use. The high concentration is one of the strongest products of its type on the market, second only to our SkinPro Extreme Skin Tag & Mole Corrector (containing an industry leading 25% Salicylic Acid). Application is easy with the included micro fibre brush inside the bottle to finely apply a small amount to the affected area. Save yourself the pain of freezing or surgical removal with this solution in as quickly as one application. Wash affected area with warm water. 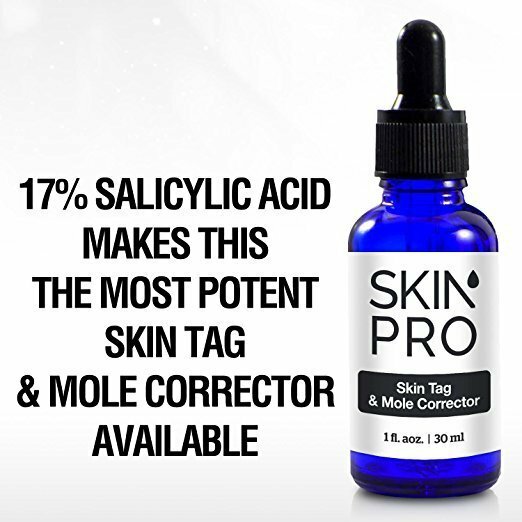 Apply two coats with the brush to the wart (skin tag, mole, etc.) allowing the solution to dry between coats. 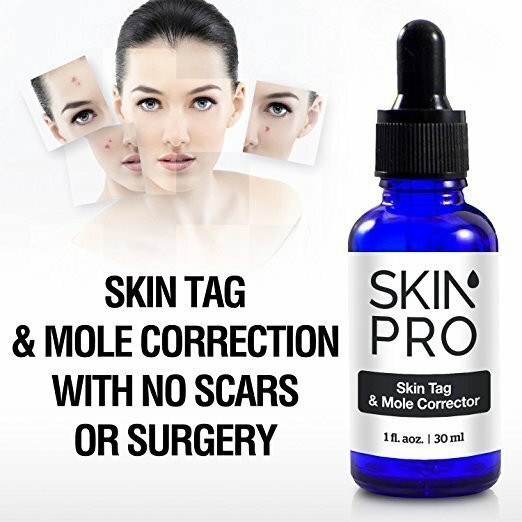 Repeat this procedure once or twice daily as needed until wart (skin tag, mole, etc.) is removed for up to 12 weeks. 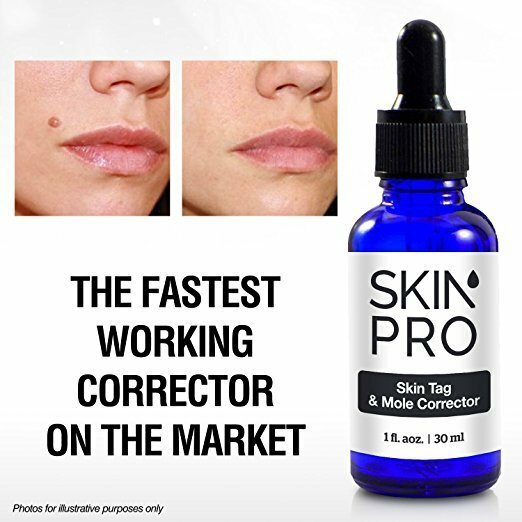 © Copyright 2019 SkinPro International, Inc. Individual customer experiences and results may vary. Contact your doctor immediately if you suspect that you have a medical problem or emergency. 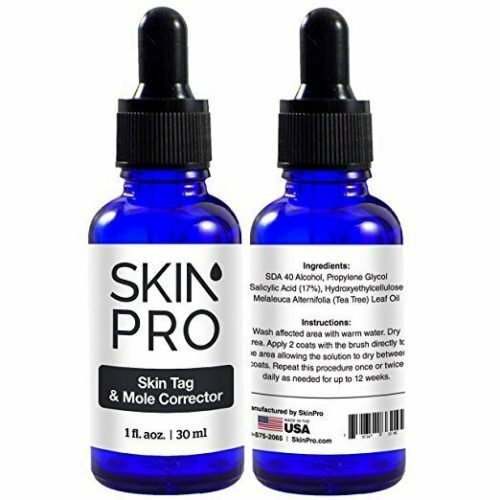 © Copyright 2009 - 2018 SkinPro International, Inc.